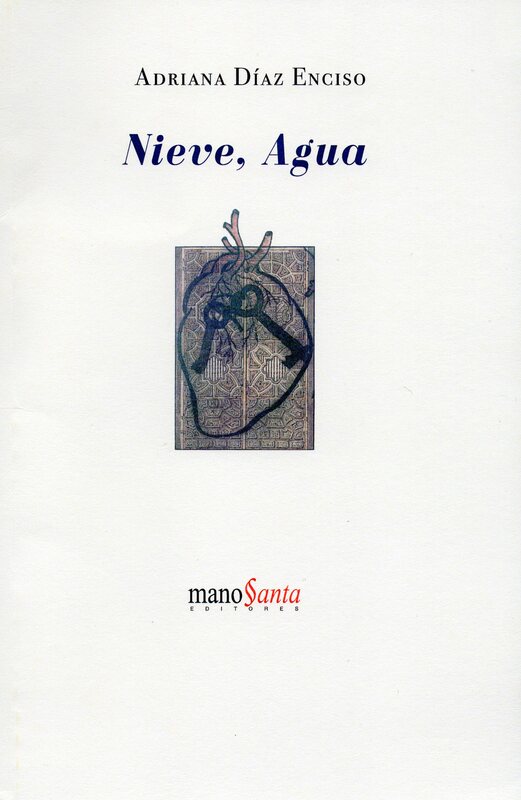 Mano Santa Editores has just published my book of poems Nieve, Agua. It comprises two long poems, one written in 2005, the other in 2011. The book is dedicated to the memory of Ana and Rita Guerrero. There is a limited edition of printed copies and it can also be downloaded from the publishers’ webpage (above).